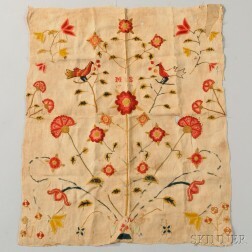 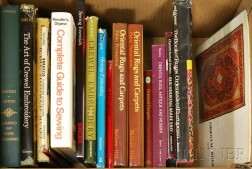 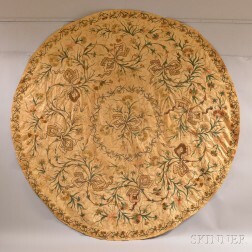 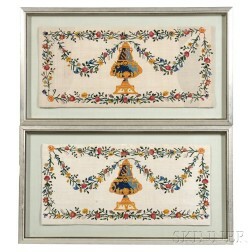 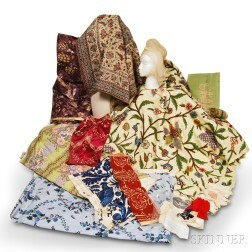 Save your search - find out immediately when "Crewel embroidery" is available at auction! 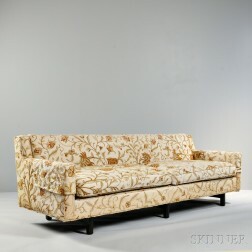 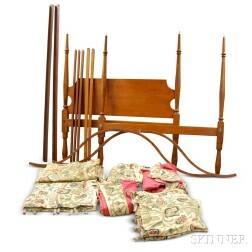 Crewel-style Upholstered Sofa and Two Chippendale-style Upholstered Wing Chairs. 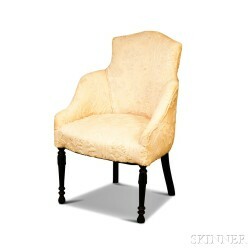 Victorian Rococo Revival Crewel Upholstered Carved Walnut Parlor Armchair and a Victorian Upholstered Walnut Slipper Chair.